The Golden Age of Television continued through 2017, as we saw riveting performances, nail-biting storylines, and tearjerker moments in some of our favorite series, both new and old. From The Handmaid’s Tale bursting onto the scene and dominating the Emmys, to that shocking ending to the third season of Better Call Saul, networks and streaming services alike had us glued to our screens this year. What defines “the best” series among so many fantastic shows out there? For us, it’s a combination of great acting, compelling storylines, witty dialogue, and powerful cinematography, among other intangibles. We’ve narrowed down the field to these few favorites. Here are our picks for the best TV shows of 2017. Note: Some light spoilers lie ahead. Hulu hit it out of the park with this series, which has, not surprisingly, been renewed for a second season. Adapted from author Margaret Atwood’s classic fiction novel, the series is set in a dystopian future in which the U.S. has been taken over by the Republic of Gilead, a shadow organization from within its own walls whose members view women as property. 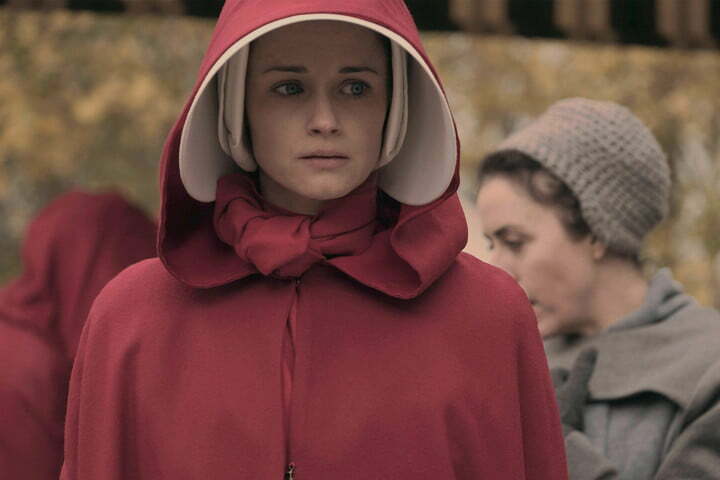 As the human race begins to lose its ability to reproduce, females still able to bear children are forced to be “handmaids,” surrogates for powerful men who’s wives are infertile. Propelled by an impressive cast, including Elisabeth Moss (Mad Men) as protagonist Offred, The Handmaid’s Tale is a frightening look at patriarchal society that could not have come at a more fitting time. After five seasons, this popular yet often under-rated sci-fi series finally came to an end this summer. The Leda clones, all played beautifully by Emmy winner Tatiana Maslany, took their final stand against the organization that birthed (and subsequently tried to control) them. While not everyone got a happy ending, the final season is a satisfying conclusion to this compelling story. It was a bittersweet ending for a series that loyal fans loved deeply, but the show’s five seasons remain ripe for binging for those who haven’t yet discovered it. One of the most anticipated series releases of the year, Netflix released this nostalgia-laden sci-fi/horror series just before Halloween. From the kids’ groovy Ghostbusters costumes, to the introduction of Sean Astin’s adorable character Bob, the blossoming dad-daughter relationship between Chief Hopper (David Harbour) and Eleven (Millie Bobby Brown), and closure for Barb (Shannon Purser) the second season delivered the goods, and set the stage for subsequent seasons to come. A series with a visual aesthetic unlike any other show on television last year, Legion is ostensibly set within the X-Men universe, but feels more like an arthouse spin on Marvel Comics’ mutants. Fargo series creator Noah Hawley masterfully led audiences through a surreal, eight-episode first season that constantly cast doubt on the nature of reality for David Haller (Downton Abbey’s Dan Stevens), a man positioned as either a deeply disturbed schizophrenic, one the most powerful telepaths in the world, or a mind-bending combination of the two. Despite the show’s inherently perception-twisting premise, Legionmanaged to deliver a surprisingly satisfying, efficient story arc, while also leaving the door open for more adventures with its cast of wonderfully bizarre characters. The show that made McDonald’s bring back its Szechuan Sauce two decades after it was retired from the menu (and prompted fans to wait hours in line for the chance to taste the aforementioned condiment), Rick and Morty transcended television in 2017 and officially became a cultural phenomenon. 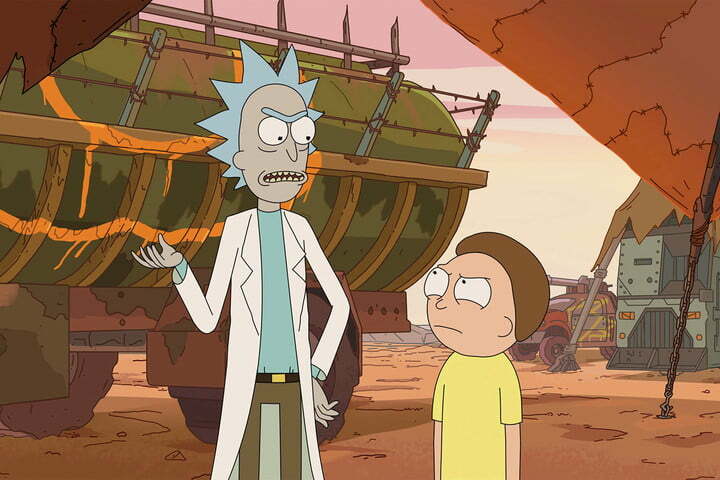 The third season kicked off in the most appropriate way possible for the eccentric, unpredictable blend of comedy, sci-fi, and witty parody: A surprise premiere on April 1 that ignited a social media frenzy around the adventures of mad scientist Rick Sanchez and his grandson Morty. The conversation was still going strong long after October’s season finale. Another under-rated title, this network series follows the story of Raymond “Red” Reddington (James Spader), a career criminal known as the “concierge of crime” who begins secretly working with the FBI to take down some of the most wanted people. 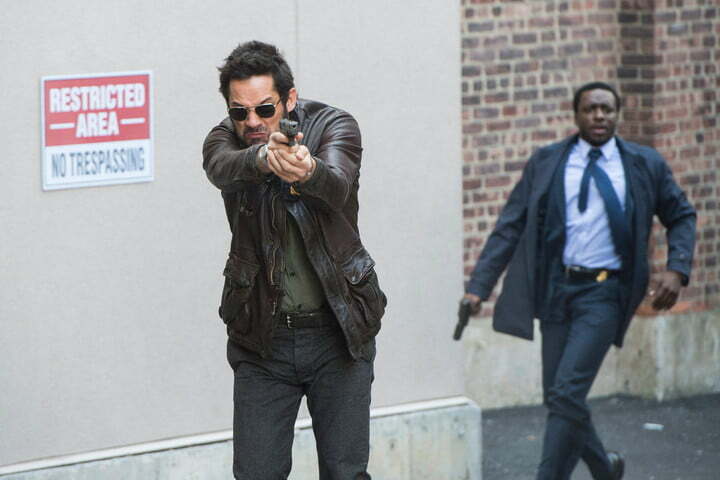 The series’ fifth season continued to keep viewers in suspense in 2017. 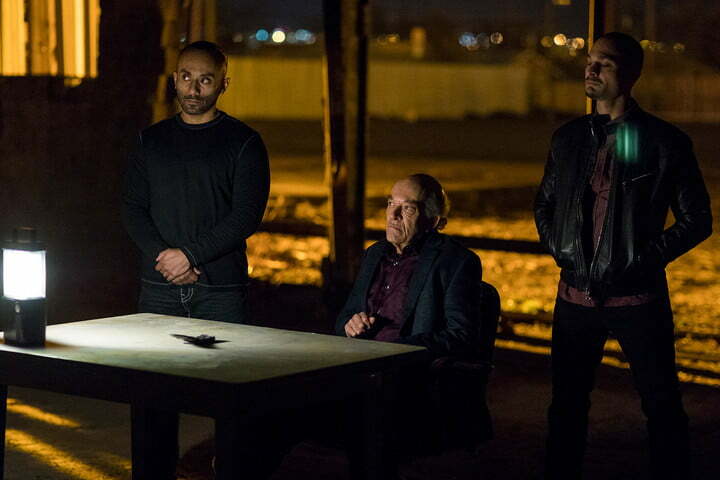 Just as Red’s puzzling relationship with FBI agent Liz (Megan Boone) has seemingly been explained, season five uncovered even more terrifying mysteries. If you haven’t yet indulged, this show is worth adding to your binge list for 2018. Season after season, this Breaking Bad spin-off keeps getting better. In season three Saul Goodman (Bob Odenkirk), Jimmy McGill’s smarmy alter-ego, finally began to take shape, fueled by his older brother Chuck’s (Michael McKean) deeper dive into mental illness and contempt. With back stories of popular Breaking Bad characters like Nacho (Michael Mando), and the highly anticipated introduction of eventual drug kingpin Gus Fring (Giancarlo Esposito), this series was a must-watch for 2017 for all viewers, but especially for fans of Breaking Bad. 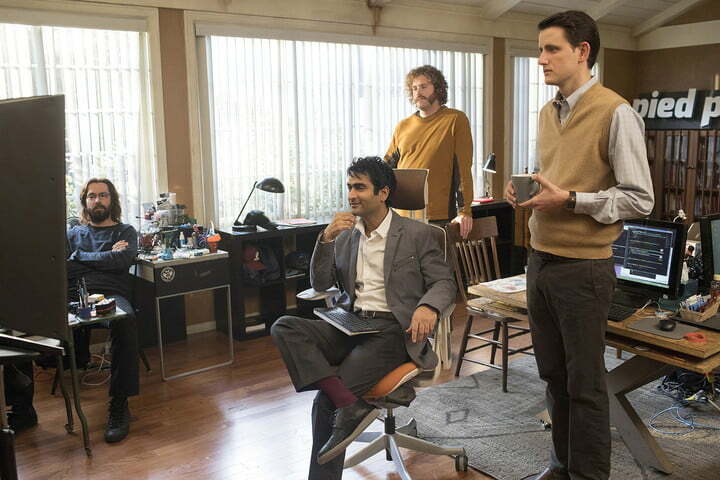 The highs and lows for Pied Piper and its team of Silicon Valley developers continued in the fourth season of this hilarious series. With rapid falls from the top, sneaky trade show tactics, and sketchy business deals (VR is the hottest thing right now, right? ), the season ended full circle as the determined Richard Hendricks (Thomas Middleditch) gears up for another tech-filled roller coaster ride in 2018. Following one classic HBO staple with another, Game of Thrones cannot — and will not — be ignored as one of the most compelling and all out eye-popping television shows of the year. 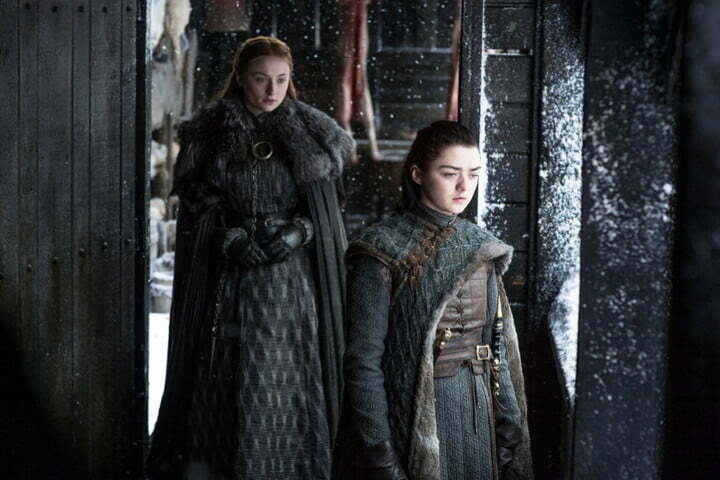 Last year’s dance with ice and fire may not have measured up to the epic intrigue and clever storytelling of season 6, but what season 7 lacked in narrative it made up for in sheer grandiosity. Spilling forth eight epic episodes with budgets approaching feature film status, season 7 once again proved that Game of Thrones is one of the most remarkable and engaging shows in TV land. It was a risky move to depart from the standard format for season five, but it paid off, as OITNB continued to get fans talking this year. 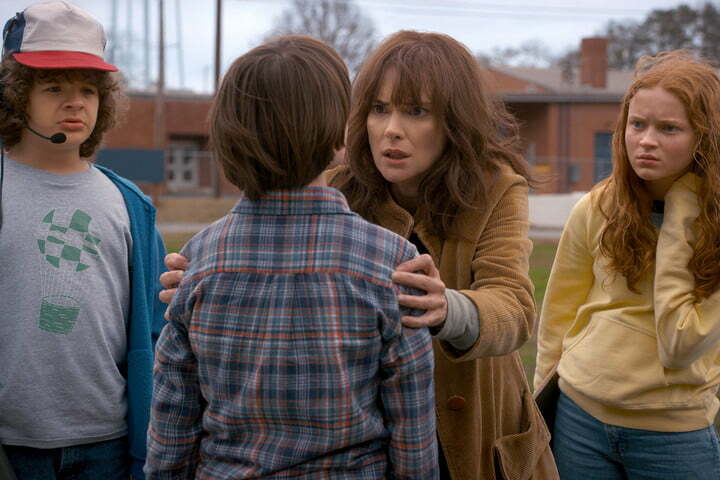 The entire season takes place over a three-day period during which the Litchfield prison inmates have (spoiler alert) taken the guards hostage. 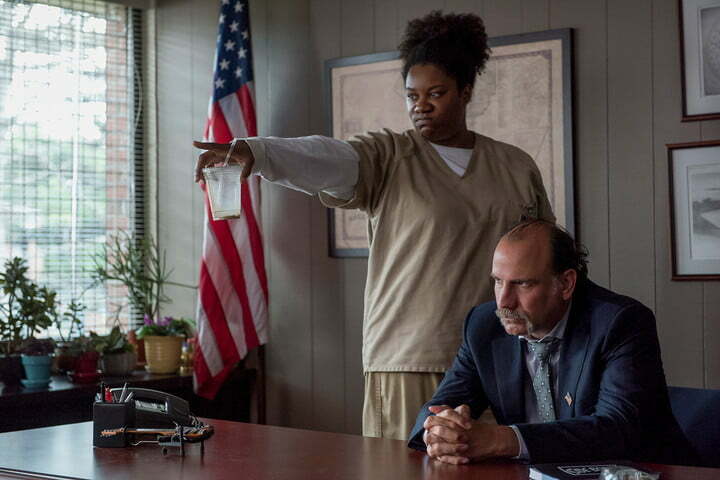 The show took a dark turn, dealing with issues of race, hate, torture, drugs, and death. But this season’s raw emotion evenly balanced with comedic moments remind you what made the series so popular in the first place. 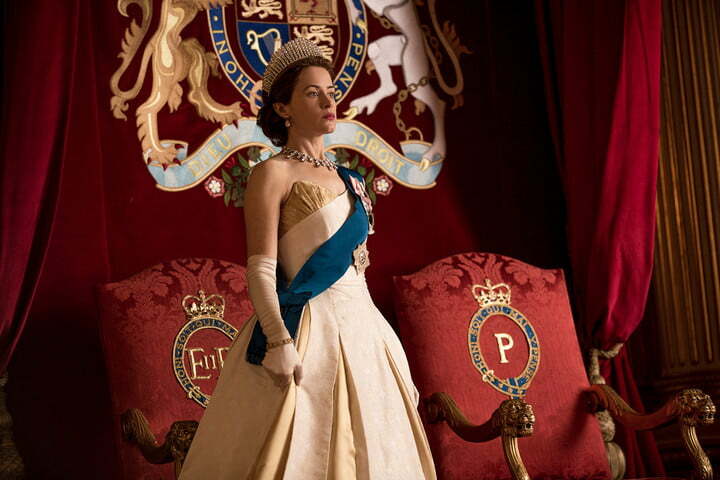 Season two of this riveting series about Britain’s Royal family lead by the still reigning Queen Elizabeth II (Claire Foy) kicked off at the end of this year, picking up in 1957, and ending in 1964 when Elizabeth gives birth to her fourth child, Edward. Lauded for everything from its costumes, cinematography, acting, and historical accuracy, The Crown will likely continue its reign as one of the best series on TV through 2018. Like The Handmaid’s Tale, this series shed light on domestic abuse and sexual assault at a time when these issues are in the spotlight. 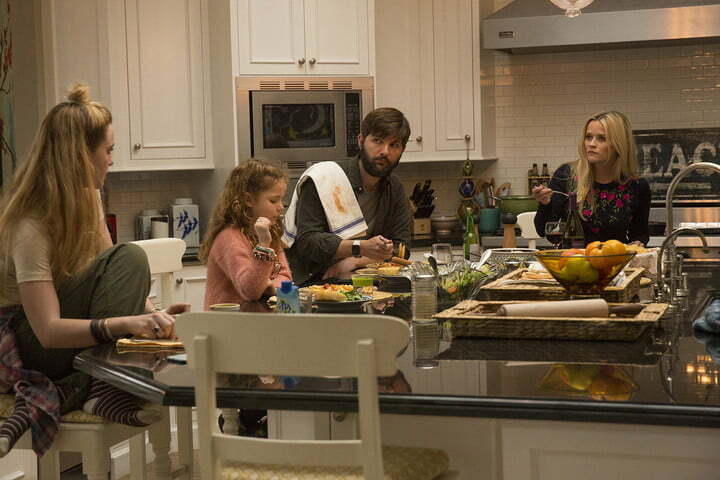 Anchored by an ensemble cast of Hollywood heavyweights like Reese Witherspoon, Nicole Kidman, Laura Dern, and Alexander Skarsgård, the series struck a chord with viewers and critics who lauded the performances of not only the adults, but also the child actors. 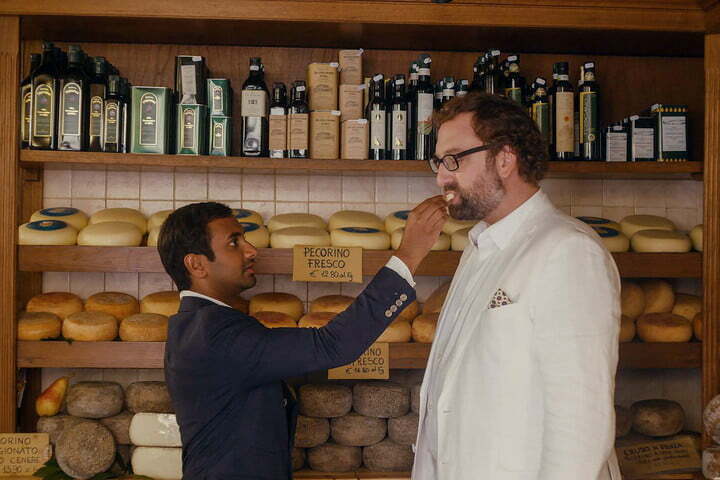 Fans had to wait two years for the second season of this comedy-drama, and while season two shifted more toward drama than comedy, star Aziz Ansari shone bright. The first few episodes were shot on location in Italy, with dialogue in the first almost entirely in Italian with subtitles. We saw a softer side of Dev Shaw (Ansari), a struggling New York City actor trying to figure out his life. While this season examined heavy issues of forbidden love, life, and dealing with one’s sexuality, it was still sprinkled with moments to make you belly laugh. Polarizing viewers and shattering Twitter records, this controversial series was one of the most talked about for 2017. Before committing suicide, high schooler Hannah (Katherine Langford) delivered a series of cassette tapes to those she claimed played a role in her fatal decision. Through a series of flashbacks and present-day events, we see how seemingly insignificant events and words can impact a person, and how bullying is viewed from the perspective of both victim and aggressor. Tackling heavy topics, occasionally through graphic scenes, the series rubbed some people the wrong way. But there’s no denying that it provided one of the most visceral emotional rides of 2017.